In the first installment of Cars, Lightning McQueen becomes lost after falling out of his trailer in a run down town called what? 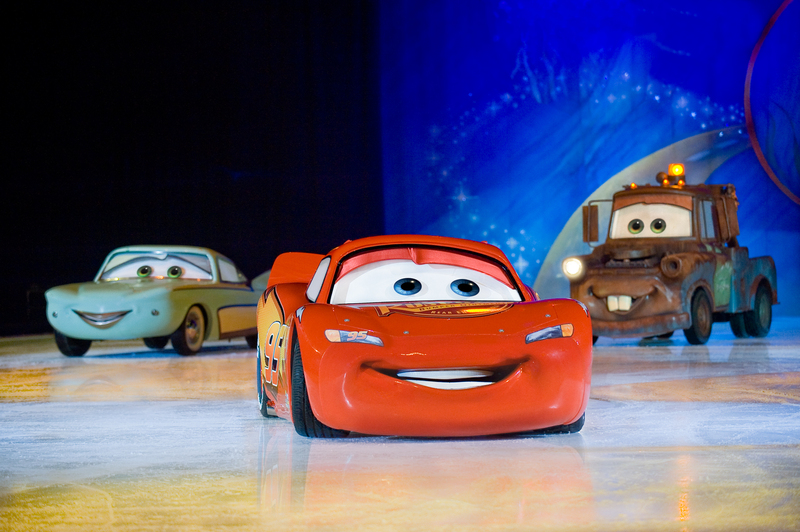 One winner will be random selected to win a Family Four of Tickets for Disney on Ice presents Worlds of Enchantment! Tickets on sale now & start at $20! Each household in the DMV (District of Columbia, Maryland and Virginia) is only eligible to win a Family Four Pack of tickets for Disney on Ice presents Worlds of Enchantment at Capital One Arena in Washington DC on February 15, 2019. Only one entrant per email address per giveaway. If you have won the same prize on another blog, you are not be eligible to participate in the giveaway. Entries must be received by FEBRUARY 7, 2018 @ 10:00pm. Any entry after the time stated, will not be qualified. Winner is subject to eligibility verification.